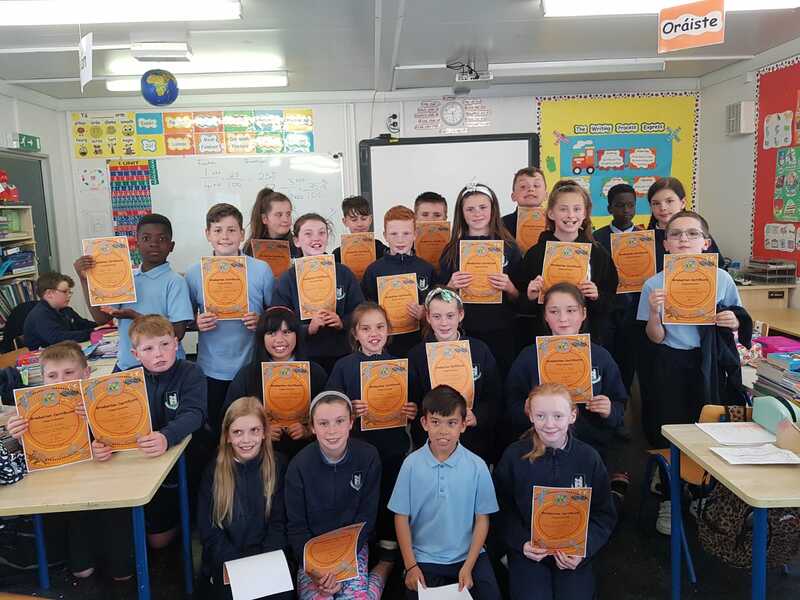 The children in 5th class take part in the FRIENDS Programme every year, as part of the SPHE curriculum. 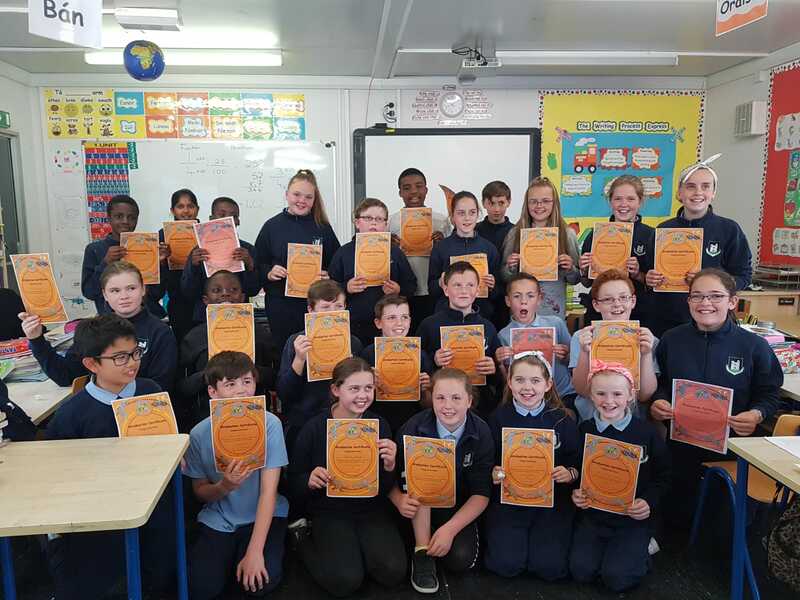 The FRIENDS programme is a programme that is recommended by the World Health Organisation, which aims to significantly increase children’s level of self-esteem while reducing their feelings of worry, sadness and anxiety. 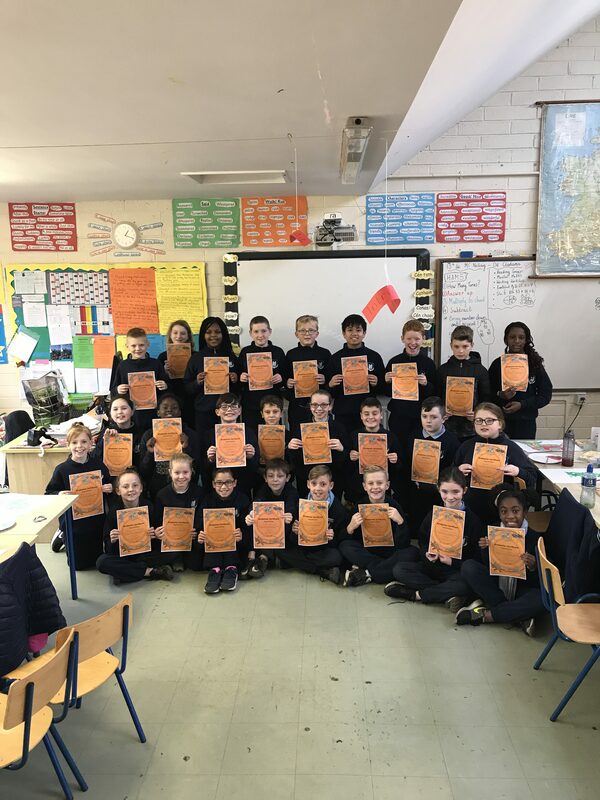 It that has been created to assist children to build resilience and to learn important skills and techniques to cope with difficult and/or anxiety provoking situations. 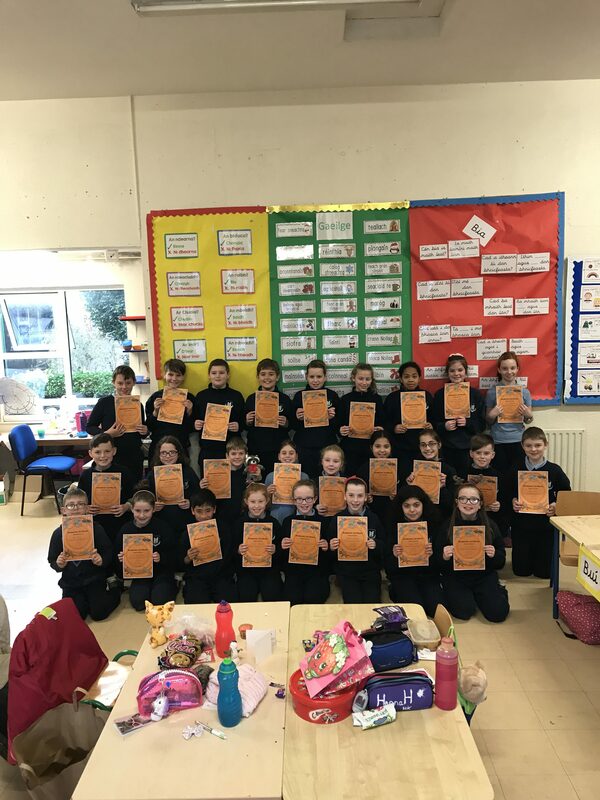 Through partaking in the ten weekly sessions of the FRIENDS programme, the children acquire resilience to emotional stress that can help them for the rest of their lives.